Not surprisingly, after a tragedy many people have jumped right into political games. 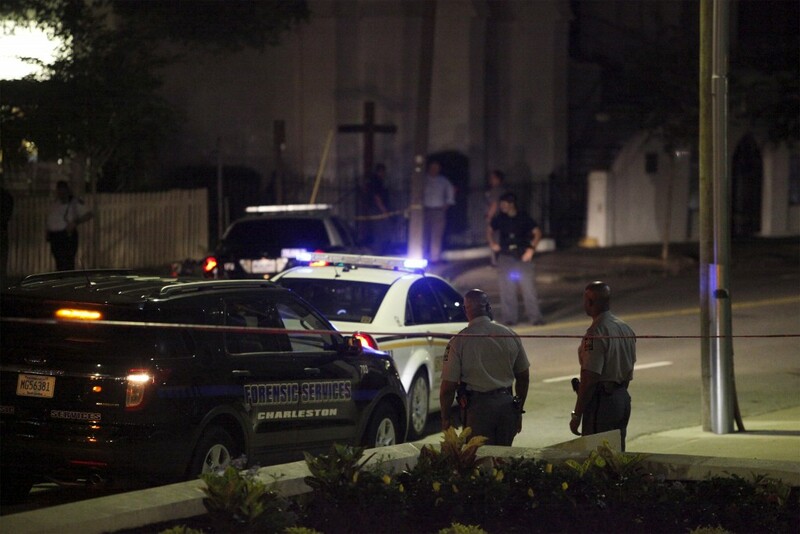 When the Church in Charleston South Carolina was shot up last night and 9 people died many took advantage of their platform and instead of mourning the losses they immediately started blaming guns. Almost before the deceased had even cooled off we were being told that this was caused by guns. While I agree that a gun was one of the components not too many people have bothered to point out that there is probably antidepressant drugs involved here too. I actually have heard nothing of antidepressants in this case but I am betting it will come out at some point. I feel this because when you take a look at almost all the crazy deranged shooters in recent years there are antidepressant drugs in their system. To understand this it is important to look at a little history. As these antidepressant drugs came onto the market and big pharma began to get a strangle hold on America insane asylums began to close in the 1960’s. This meant that gradually we were all lead to believe that these insane lunatics could be let out of their cages and put on these pills and that everything would be just fine. Now if you want to be totally spooked out I can pretty much guarantee you that there is an old creepy closed down mental institution within a short drive of anywhere in America. Do you think these lunatics just disappeared? Do you think since the 1960’s there is just no criminally insane people out there? No, they are around. They walk among us! Most people are just fine with guns and when they have them, these insane individuals have no chance to do anything wild since they would be quickly put down. But when you designate areas such as schools and churches as “Gun Free”, the bad guys gravitate to them and they will have guns while the unarmed people are slaughtered. If just one good person had a gun last night then 9 good people would be alive today. As far as my original point; It may be time to tighten up your defense program. If you think you need a gun then you should get it soon. The way the American Pharaoh came out blaming guns I expect a full court press to make them illegal or very hard to get. The minister killed was allegedly one of his personal friends so he will use that to his advantage. All emotions aside, you should look out for your family. They will use this to start a race rivalry between white and blacks and as it grows gun rights will be constricted and strangled. My final thought today is this: Since this shooting happened at a prayer vigil I’m sure these people knew where their next stop is. But do you? I am not suggesting any answers to you but I am suggesting that you take the rising danger into consideration and plan on what your next stop is when this short life comes to an abrupt end as it did for these victims. I suggest you investigate eternity hard and be sure about what you truly believe is going to happen after your last breath. ← What is a “Vanity Fair”?